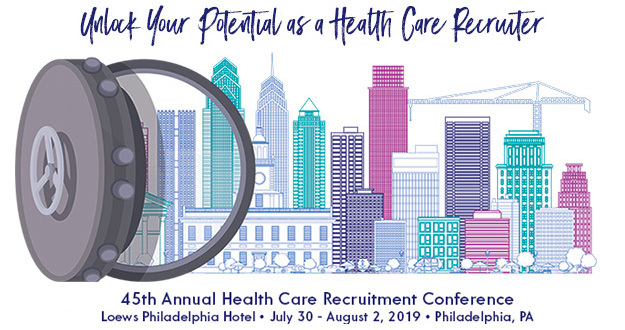 Countdown to the 45th Annual Health Care Recruitment Conference! person you need to hire. Independent College Fund of New Jersey board of trustees. motivation to organizations across America. keynote speaker, podcast co-host, and bestselling author. revolutionizing the way business leaders operate. exclusive and proprietary method of Inside Out Leadership™ Coaching. themselves and their teams from a place of authenticity. Get R.E.A.L. How to Become a "Destination Employer"
a purpose coach for individuals managing career transitions. Jonathan A. Segal is a partner in the Employment Group of Duane Morris. compliance and minimizing risk, with particular emphasis on health care.